Mariaglorum, the studio behind Mystery of the Ancients, invites you to bundle up and brace yourselves for the first game in their all-new series: Bonfire Stories! The Quiet Grove resort has been abandoned for years, after a series of guests mysteriously disappeared - rumors blamed a terrifying figure called the faceless gravedigger. With no bodies or suspects, the case went cold, and the events faded into legend. But when you and your partner arrive to dig up a news story, you quickly find out that those tall tales were all true! 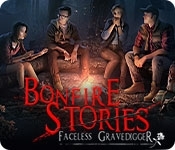 Now the faceless gravedigger is on your trail, and if you can't escape, you'll become the latest chapter in this horrific legend. 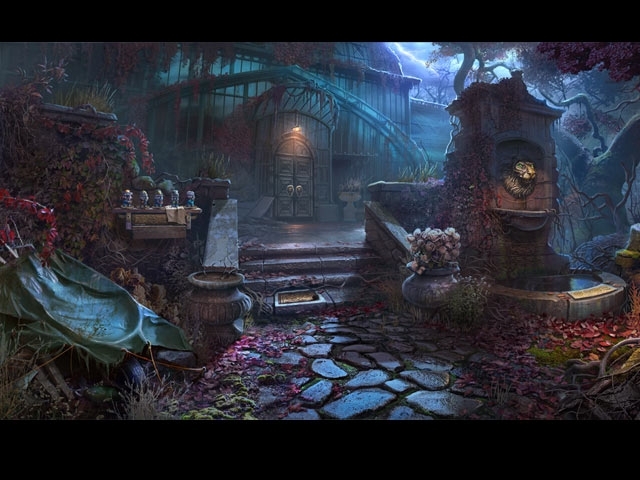 Track down clues and solve challenging puzzles to stay alive in this chilling hidden-object adventure game!